Come on let's get strong in 2018. Why I love and promote strength training . 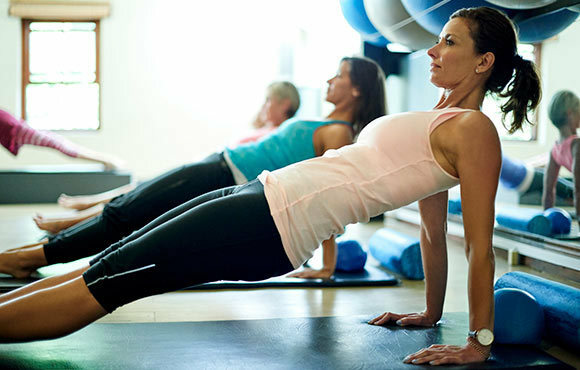 A stronger muscle has more potential to generate more power,build more stamina , take pressure off joints and connective tissues and improve your fitness performance . Strength training boosts your metabolism , Muscle IS your metabolism , the more muscle mass you have , the more calories you burn at rest .Higher -intensity total body resistance training is better for burning calories because it increases both anaerobic and aerobic energy energy expenditures . Strength training improves insulin sensitivity which is key to fat loss, building muscle and preventing metabolic disorders such as diabetes and hypertension . Transforming Fitness , Transforming Diabetes offers strength training programmes in conjunction with nutrition plans to support muscle development .